With its engineering team and its thirty-five plus years of engineering and construction experience, George Soultanian & Associates is able to provide clients with a very valuable service from the early conceptual planning phase through the construction phase. documents that help produce cost-effective structures in a timely fashion. affording long-term cost and energy savings in the form of Building Information Management. 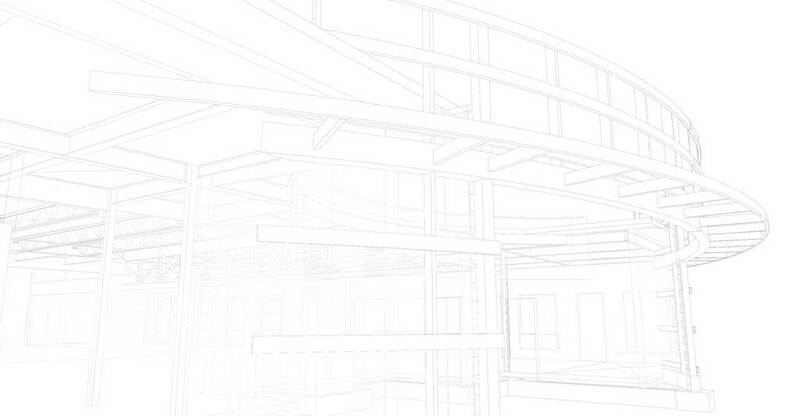 We use Revit’s parametric environment to keep track of everything from traditional metrics to LEED requirements. This results in a reduction in submittal times and improved coordination between disciplines. However, our customers tend to fall into a third category which is a hybrid of these two systems. Success is contingent on the ability to adapt to different modes of technology.